Ever since Landon was 2 years old, we've made an effort to get him outdoors and hiking. 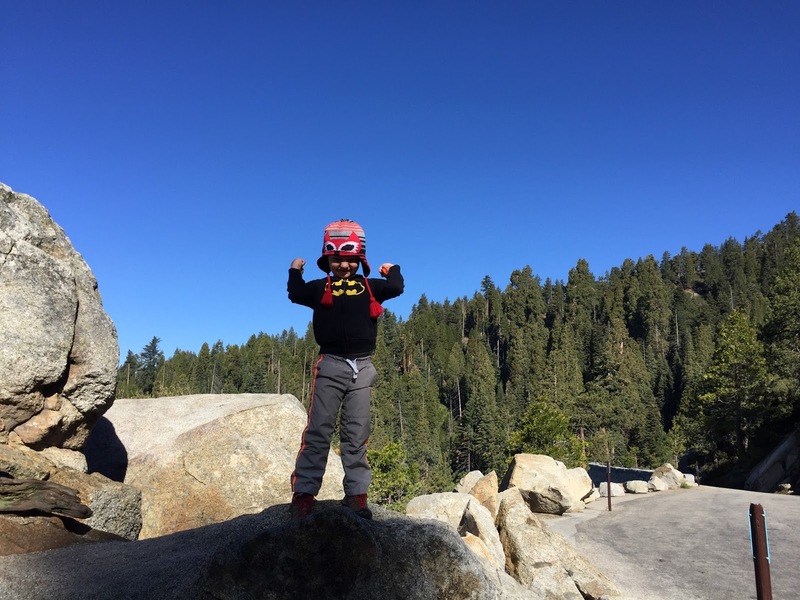 We've always wanted for him to be active and enjoy the outdoors, but our main motivation was wanting to be outdoors ourselves. When you have a young child and want to hike you have only three options-leave them with someone else, wear them, or make them do it. Leaving the child isn't always possible and for us we didn't want to wear out child so we knew, early on, we'd just have to teach him to hike too. We took Landon on his first hike at 2.5 years old. I was short, maybe a mile overall, but we never once carried him. We've always, from the beginning, made him hike on his own no matter how long it takes. 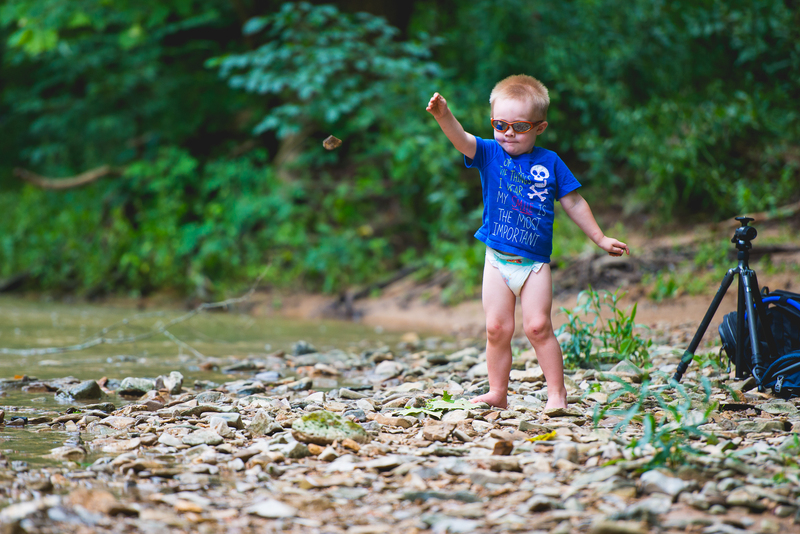 Our first hike was down to a creek in Otter Creek, Kentucky. 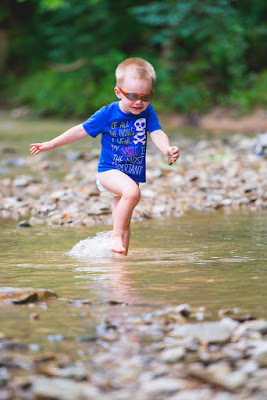 He had a blast playing in the water and it was the start of a great family activity for all of us. When we moved to Nashville, TN it really expanded our opportunities to be outside and enjoy nature. There was a great state park about 10 minutes from our house and we spent many weekends venturing out in the state to new places. When we started out, it was just to get him outside to play and the goal was to get a little more distance under his feet each time. 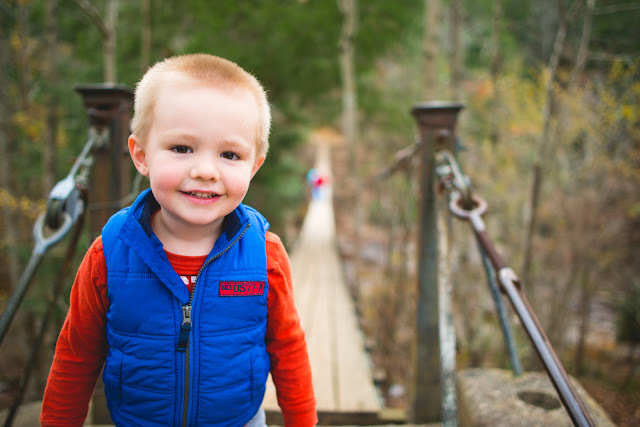 I remember at Burgess Falls State Park, before he was three, people were already commenting on how good he did walking the trails at his age. More importantly, he always enjoyed it. As we continued to visit more places and venture out on longer and longer hikes, we learned a lot by trail and error. 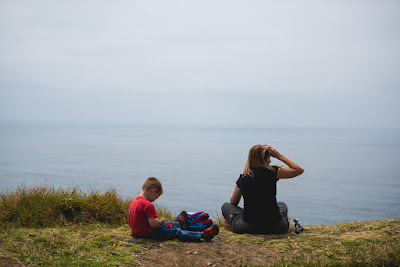 Not every hike was a success or even enjoyable and while we still don't have it all figured out, I have more than a few people surprised that we take our 4 year old out on hikes with us. Thinking about it recently, I realized that we've learned a few things and maybe these can help someone else venture out with their young ones too. 1.) ALWAYS bring food AND water. This is, hands down, the most important lesson we've learned and boy did we ever learn it the hard way. Even after we knew better, there were times we'd be lazy and not bring anything with us. It has always proved to be a mistake. 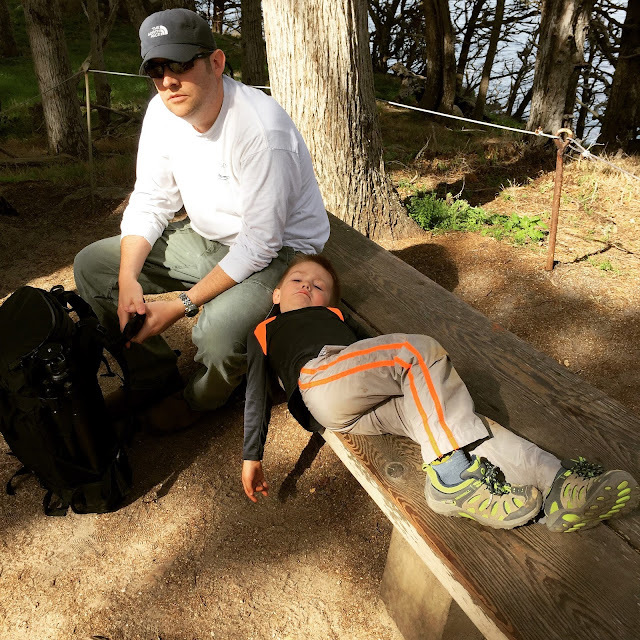 I don't care if the kid just ate a weeks worth of food or the temperature is cool and you're only going on a short hike. Nothing is worse than being on a trail with a hungry or thirsty child and not being able to do anything about it. 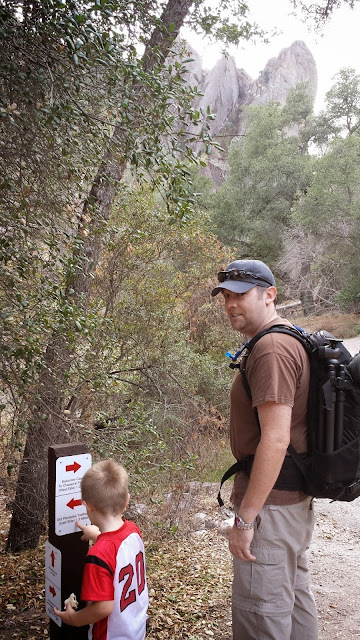 Just remember, hiking is a lot of exercise, especially for those little legs. They will work up an appetite quickly and I don't know about your kid, but ours get hangry (just like his Mom). Last year for Christmas we bought Landon this Camelbak. It was the best thing we ever did. Not only does he love having his own backpack, but now he can access his own water whenever he wants it and carries his own snacks. Sure it was a little big at first, but he's grown into it well and will able to use it for many more years. 2.) Make sure they are well rested. The only thing as bad as a hangry kid, is a tired one. 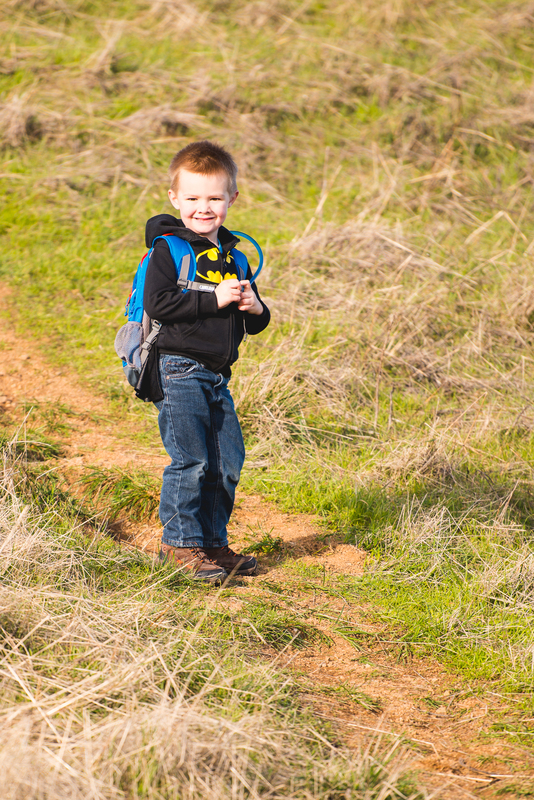 If your kid is tired or at all worn out, you will know it as soon as you get them walking. Literally, within a few hundred feet, you'll have no more doubts and their exhaustion will ruin the hike for everyone. They will complain and whine and bellyache constantly (trust us, we know). It was especially important when he was younger, but even now we try and plan long walks first thing in the morning when he's gotten a full nights sleep. Even just playing at home for a few hours before a hike makes a difference in his energy level. And just like adults, kids have their good and bad days. We've taken Landon out before and realized right away that despite our best planning, he just didn't have the energy for hiking that day. It's ok. The key is to try and get them when their energy is at the highest level and then you'll be struggling instead of them. 3.) Realize that their attitude is the most important thing. Distance isn't nearly as important as how they act. Are they complaining? Or are they being positive and enjoying themselves? Like I said earlier, kids will have good days and bad days. Not only that, but sometimes they just won't want to keep going. They will be tired, their legs will hurt, they will be hot, etc etc. 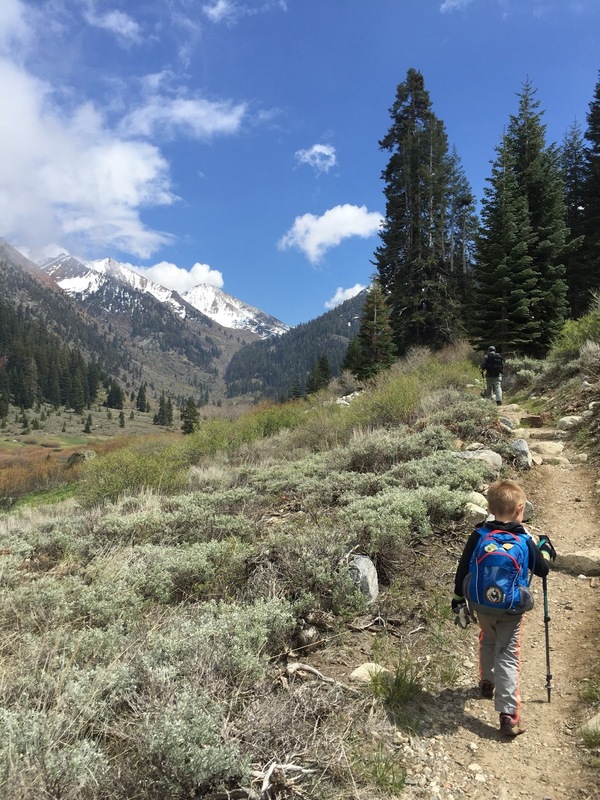 Let's face it, hiking more than a short distance isn't innately enjoyable for a kid so it matters how they handle themselves. Last weekend, when we headed out on a short hike to the top of Mt. Tam, Landon, out of the clear blue, made sure to tell us he wasn't going to complain, that he wasn't going to stop all the time, and that he was going to get to the top. It was a steep, but very short hike and I was much more proud of him when we reached the top without incident than I would have been had he gone 5 miles but whined the whole time. 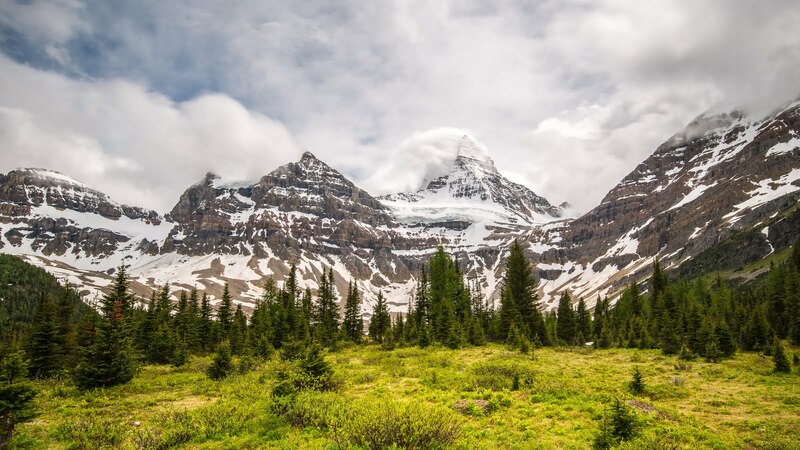 A good attitude when they are young, will help enforce good feelings toward hiking as they get older and make them more apt to grow a real fondness for it. 4.) Don't hesitate to motivate them with rewards. How can you foster a good attitude? Positive reinforcement both verbally and with rewards. We often motivate him to keep going by giving him goals. Even if they're simple things like, 'keep walking without complaining and when we get to the top we can have a snack'. 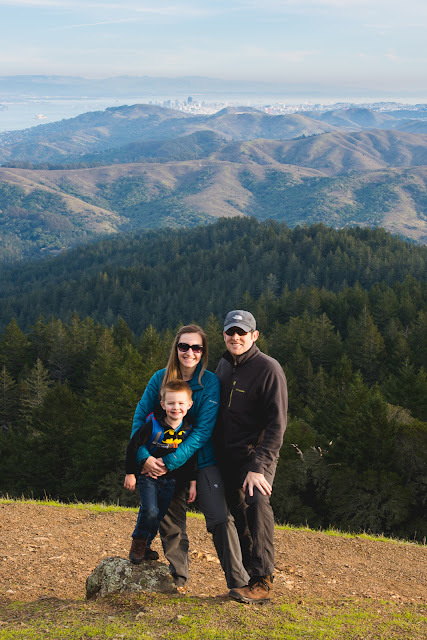 One time in particular, on a very poorly planned hike in Muir Woods, he was struggling the entire time. The first mile uphill was great, but then he started to breakdown. A lot of it was my fault because I hadn't brought anything with us, but he also had a horrible attitude. 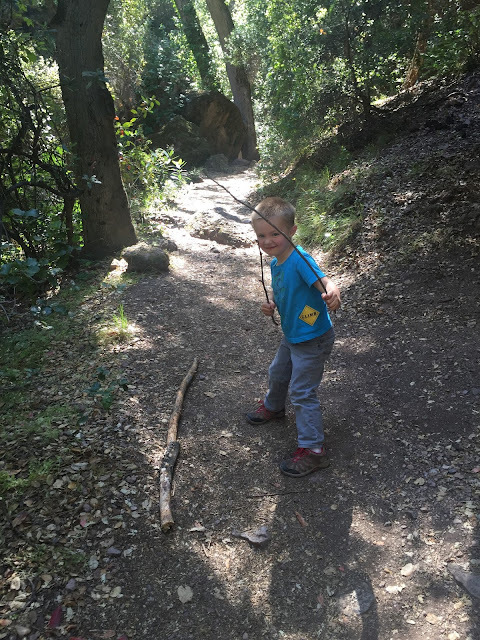 At about mile 3, I started to coax him by telling him I would let him have an entire bag of chips and Apple juice at the cafe at the end of the hike. He wasn't necessarily happy to finish the last 2 miles, but he did it. I must have mentioned those damn chips 100 times and now whenever we go to Muir he thinks he is going to get chips (that's a separate issue), but it worked. Since we were in the middle of a trail, I had no other choice as I knew we had to keep going and I realized that sometimes it isn't necessarily a bad thing. That day, while on the trail, a couple stopped me and asked how old he was. 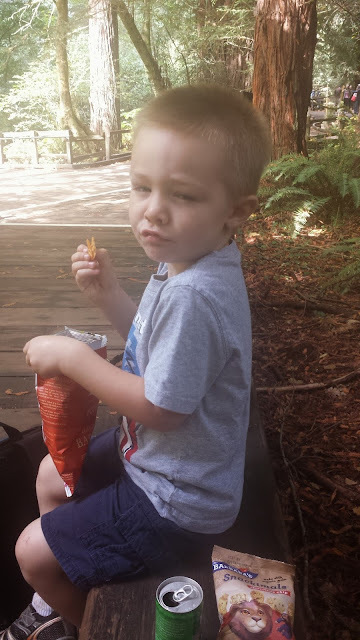 They were shocked to learn that he was only 3 as they told us they were just saying their 7 year old wouldn't be able to hike the trail we were on. I bet they could with the right motivation! And yes, this picture is at the end of said hike. Boy was he happy! 5.) Discuss your plans with them ahead of time and get them excited. We've learned that kid's time is very different so a week is forever and a few days is actually tomorrow and in a few hours means right now. 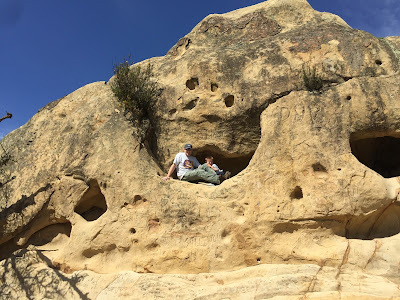 We like to plan out our hikes as much in advance as possible, but we usually don't talk to Landon about it until its a day or two out at the most. 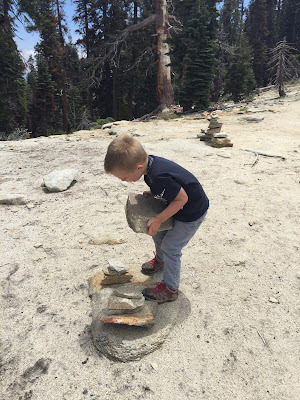 Usually we tell him we a little about where we are going, what we will do/see, and maybe something he will like there (for our's, it is rocks). It gets him excited, but also prepares him. We found that kids don't always like surprises as much as you would think. 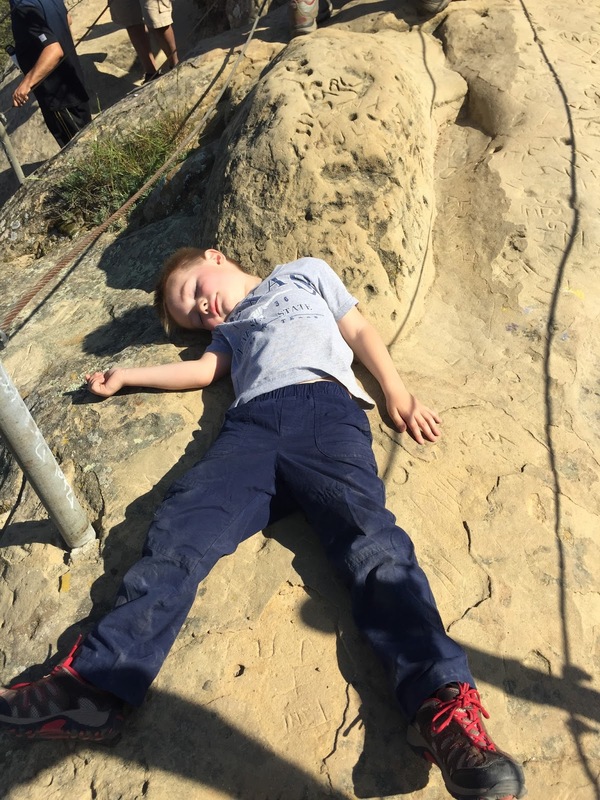 If he wakes up Saturday morning thinking he is going to get to play Legos all morning, but later finds out we are headed out to hike, this disappointment may very well set the mood the entire day. Instead, if we talk it up and get some excitement in his head, it will likely spill over to the actual hike. Telling him he gets to go climb on big rocks all day tomorrow puts a big grin on his face and makes for a better experience for all of us. 6.) Keep them involved in the hike and their surroundings, even if it means making up a story about the place. 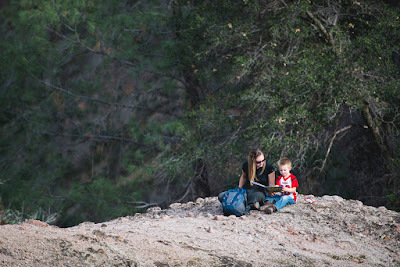 A long, quite hike may seem ideal and peaceful for an adult, but would be so very boring for a kid. On the other hand, kids don't need much to be entertained. Their imaginations are endless and the best way to keep them engaged and not focused on that pain in their legs is to tell them a story. 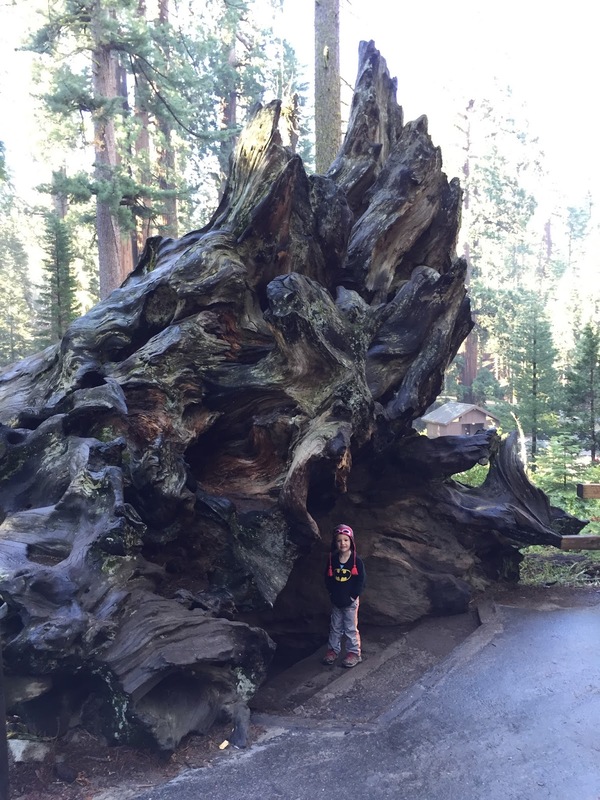 It can be a real story about the area the landscape or the history of the park. Or, it can be just letting their and/or your imagination guide you. It doesn't matter, but making it fun for a kid will actually make it fun for the adults too. As adults, sometimes the most enjoyable thing we can do is stop being so serious and start acting more like a kid ourselves. Landon enjoys stories of places we go so much that sometimes he even asks me to take his picture somewhere so he can remember the place. Make-believe or not, if we go somewhere outdoors and a 4 year old appreciates it enough to want to remember it, I'd say that's a win. 7.) Never worry about time or distance. There's been times when two miles has taken us an hour and a half and we had hoped and planned to hike much more in a day than we actually ended up being able to do. But, as we've gotten out more and more, we've stopped worrying about the time or even the distance and focus instead on enjoying our time together outside. Even if that means sometimes having to turn around before we finish. We try always stop and give Landon plenty of time to rest, relax, or even play. Since Adam likes taking pictures, the two usually coincide together nicely, but there are also times when the pace is even slower than we would like. It can be disappointing, but it can also be wonderful. Just sitting on a bench together enjoying a few minutes doing nothing, can be even more of an accomplishment than hiking 6 miles. 8.) Let them bring a toy under one condition; they have to pack it the entire time. As much as I always want Landon to put down the toys and "enjoy the great outdoors" sometimes it doesn't keep his attention all day. Since he has a backpack, we usually allow him to bring a toy or book just as long as he knows he has to carry it the entire time. There's been times when he's pulled out a coloring book while Adam takes pictures and it's kept him from wanting to jump around an unsafe area. It's also allowed us to stop and enjoy something that is of no interest to him like watching a pod of Orcas of the coast. As much as I wish he would appreciate all these small wonderful moments, I've come to realize it just isn't going to happen. A much needed break and short fight scene with Batman might be all they need to get back up and keep going. And it might even allow you a few short minutes of peace and quiet so that you can enjoy nature the adult way. 9.) Make it more than exercise. Make it a learning experience. Kids are sponges. Not only are they learning constantly, but unlike jaded adults they absolutely love it. 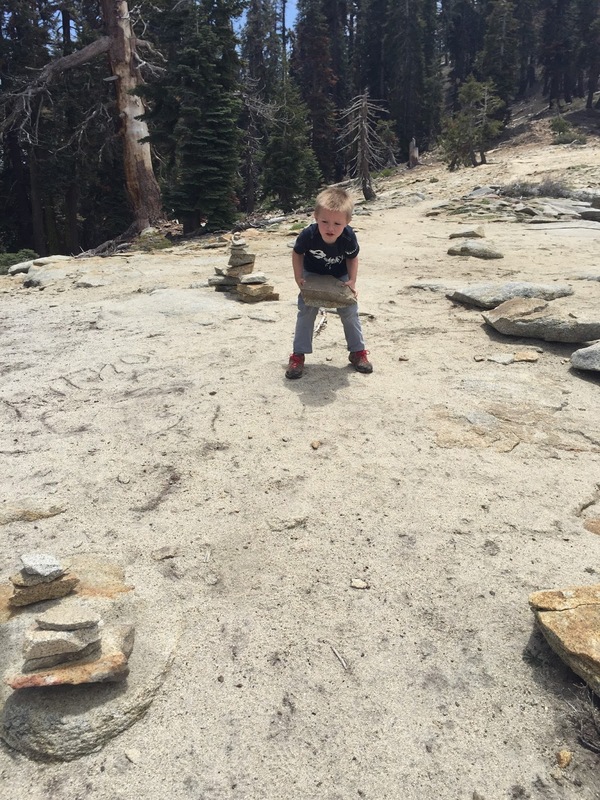 We've learned to take every opportunity we can to teach him while we hike. If possible, we try and learn about the place we are going ahead of time and tie in the history. Many parks have signs at trail heads with information and we always read them aloud to him. So often, this starts a conversation that continues onto the trail. At three years old, after visiting Arches National park he learned all about how the rocks were formed. He was so enthralled with it that he would talk about it constantly and it is something that he still remembers to this day-"wind, water, ice" he repeated over and over. Sometimes the learning experiences are not grand and can be as simple as stopping and reading the trail signs. Whatever it is, make it double the opportunity and teach them a thing or two. It has two benefits as they learn and enjoy it more. 10.) Try new places, find out what they enjoy and what gets them interested in being outdoors. Go some place new and see if draws them in. As I said earlier, Landon loves all things rocky so any hike with lots of rocks to climb on is an automatic win for us. On the other hand, as much we love coastal hikes they tend to keep his attention at lot less. 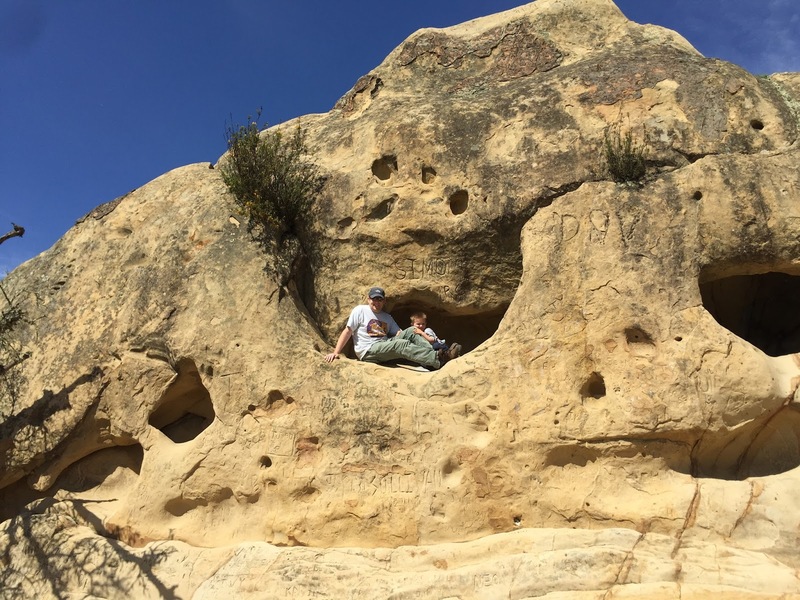 When he enjoys a hike, his breaks usually consist of him climbing about and all over the place. He is so much more excited and has so much more energy that its ok if he doesn't sit still and rest his legs. 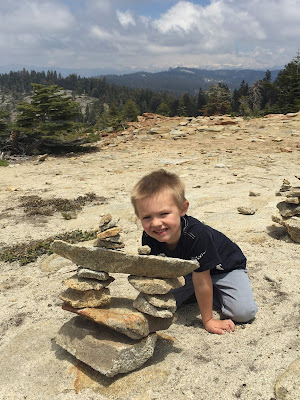 Even on more "boring" hikes, he's been able to find things that draw his attention. On one particular hike, we came to a particularly beautiful overlook where many people had made rock cairns. Right away, he got to work building his own and was so disappointed when it was time to leave. He kept asking when we would be able to come back and do the hike again so we could make it back to his cairn. I'm not sure if Landon will grow up and become a great explorer. When he gets older, he may decide to never again set foot on an open trail. For now, we are trying to show just what a beautiful world we live in. A world that he can spending his entire life exploring and never see it all. That is more diverse than all shows on cable tv. More creative and imaginative than the best video games. So far, he loves it. When we talk about camping or hiking, he gets all excited. He even loves REI as much as we do. I'm excited to see how he grows and what he accomplishes as he gets older. 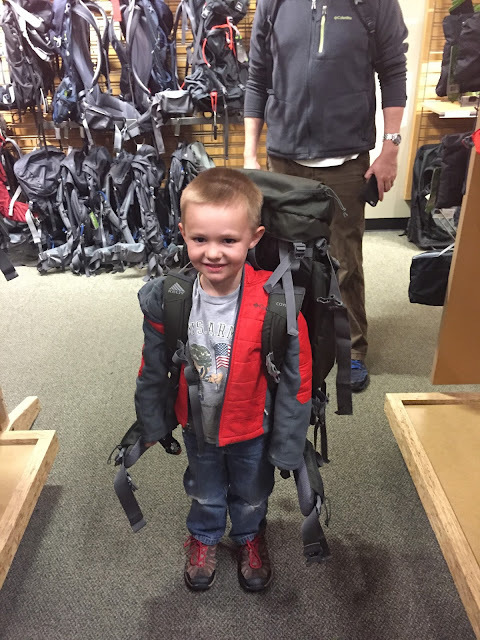 Future climber? Maybe. Hiking with a child isn't always fun, but it can be. It isn't always easy, but it is full of rewards. I have no doubt that as much as he is learning and getting from all the neat places we see and go, we are getting that much more. I hope the things we've learned through our good days and our bad, help other people with young kids who want to go out and explore. I don't believe you should ever stop pursing your own goals and hobbies just because you have kids. All you need to do is make a few adjustments and bring them along for the ride. Thanks for your valuable comments, i'll try them on Haoyu. Besides, little Landon is so cute!!! He is cute! We all need to get out one day together!